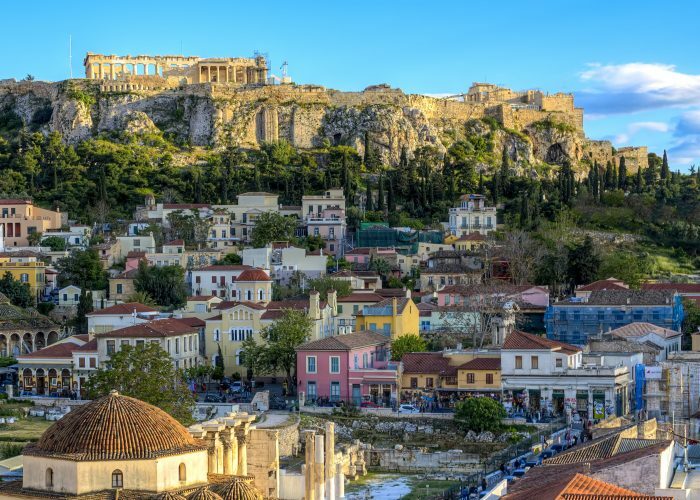 Athens, Greece, offers visitors both ancient history and modern fun. 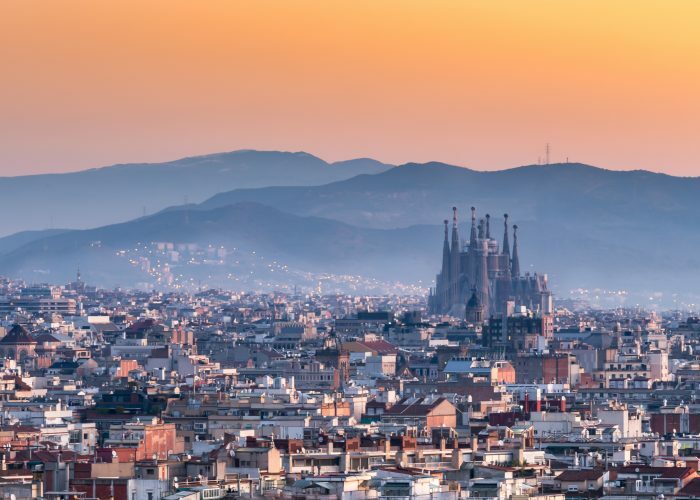 Where else can guests see 2,000-year-old ruins and department stores on the same streets? The Acropolis and its crowning glory, the Parthenon, attract millions of visitors each year. Other Athens attractions, such as Hadrian's Arch, the Olympieion, and the Panathenaic Stadium, mean that history buffs will not run out of sites to explore. 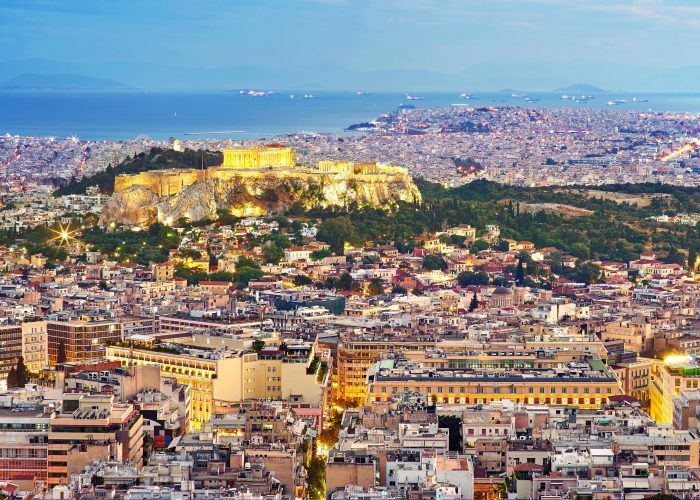 Far from being stuffy and boring, Athens is a young and vibrant city. 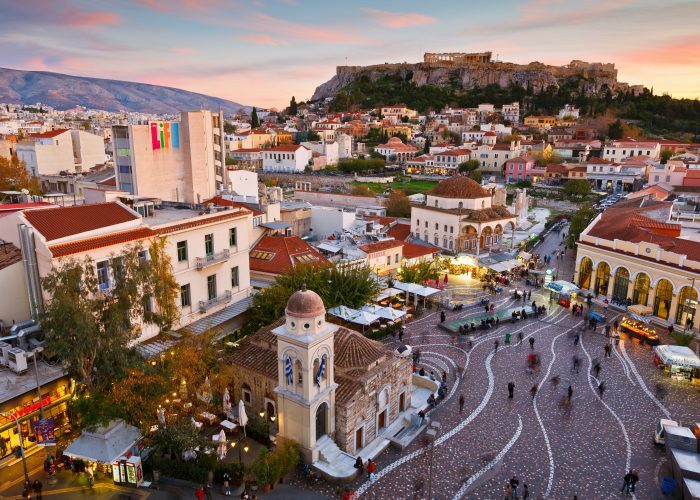 While Athens tourism may begin with the educational, the opportunities to shop and mingle are endless. Both designer names and local crafts share space in the Historic Center shopping district. And the nightlife in the Psirri and Gazi neighborhoods will keep visitors up well after the sun sets. Flights to Athens touch down at the Athens International Airport, one of the fastest growing airports in the world. With sunny and warm days no matter the season, Athens is a year-round destination. The most popular time to visit is late spring through fall, when the weather is the most accommodating and school is on break. 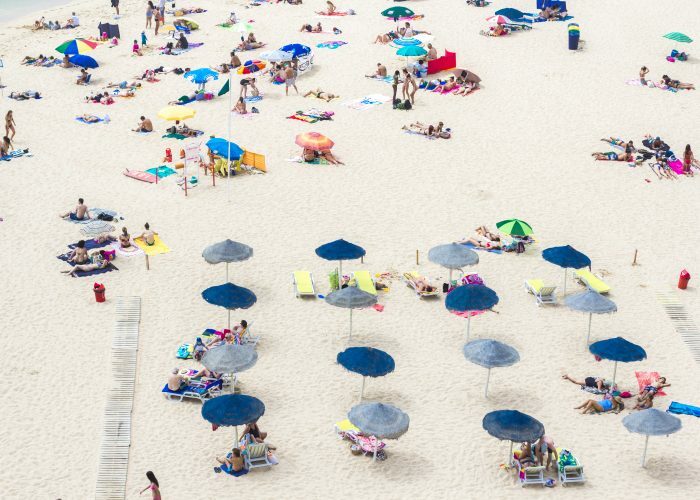 August may be one of the hotter months, but hotel rates drop and the city is less crowded since most Athenians leave for their own vacations. Winter brings fewer visitors, but city campaigns hope to increase these numbers by offering attractive packages and events. Athens is characterized by a Mediterranean climate. The summers are dry and hot, with temperatures averaging between 85 and 90 degrees. September typically has ideal conditions, with temperatures ranging from 66 degrees to 84 degrees. The weather is mild, and at times a bit cool, during late fall and winter. January is the coldest month, with temperatures falling between 43 and 55 degrees. Athens gets busy during spring and summer, particularly with visitors coming to see the monuments. Holidays such as Christmas and Easter are also popular times to visit. Athens hosts many major events throughout the year that attract crowds, including Carnival in January, the Athens Festival in summer, and the Athens Marathon in autumn. Athens experiences little fluctuation in prices throughout the year. Prices are typically more expensive when major events take place.